2019 Kawasaki Ninja ZX-10R Series Officially Unleashed! 2019 Kawasaki Ninja ZX-10R series is now official. The most celebrated liter-class racer of India is now available with more power, better components and all-new shades for an even tough competition. 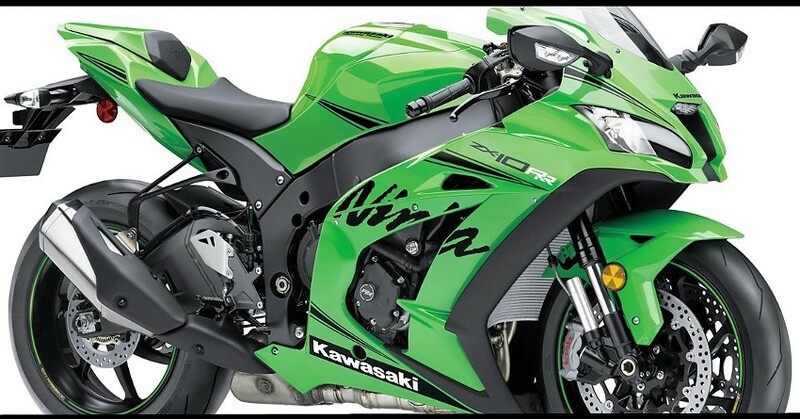 The changes are also seen in both ZX-10RR and ZX-10R SE variants. The latter one comes with self-healing paint that was first seen on Kawasaki Ninja H2 series for 2019. 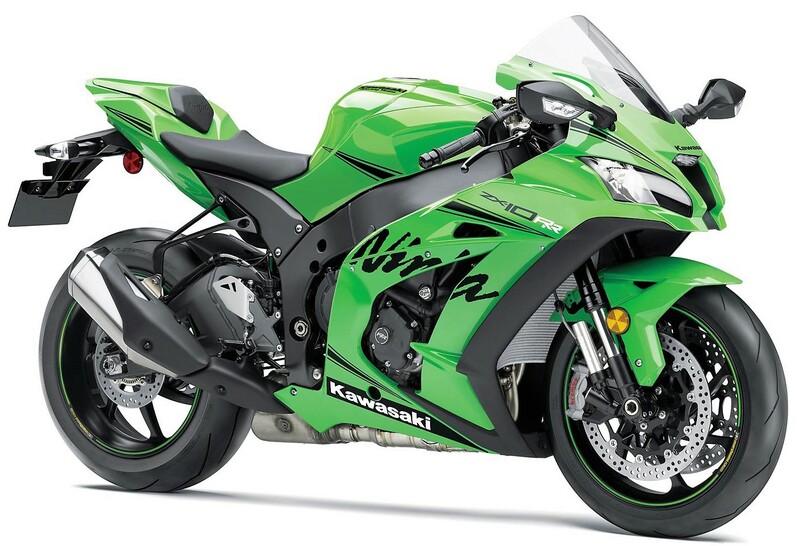 Ninja ZX-10R is now good for 203HP of maximum power and 114.9 NM of maximum torque. The updated model of ZX-10RR gets 204HP of max output from its engine. Kawasaki has updated the valve actuation system on both these bikes, reducing the mass by 20% for faster revving. The use of titanium connecting rods in ZX-10RR helps it achieve that extra horsepower output and not just that, offers a higher rev-limit of 600 rpm in comparison to the standard model. 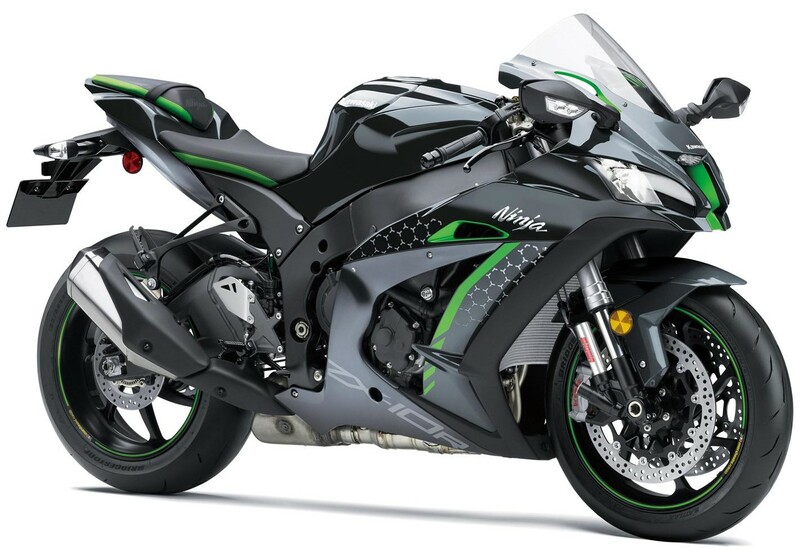 All variants of ZX-10R comes with bi-directional quickshifter as standard. 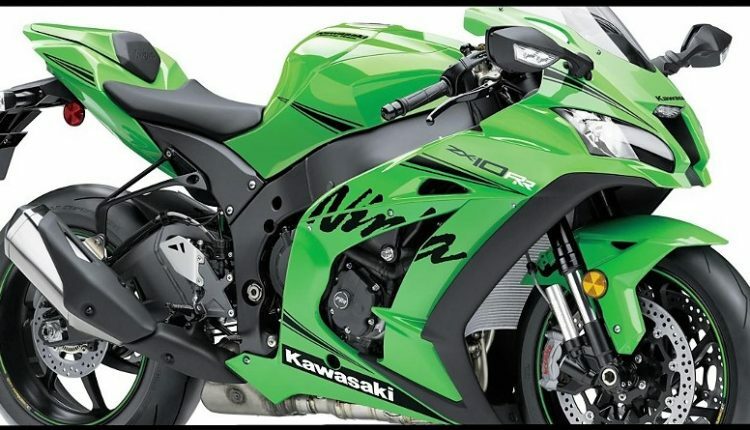 2019 Ninja ZX-10RR is available in Lime Green paint scheme while standard variant gets the same base shade with Ebony and Graphite Grey additions on the body. Kawasaki India is yet to list these models on the official website and even directed the dealers to stop taking booking for the 2018 variant of ZX-10R at INR 12.80 lakh. The newly introduced models will soon be under bookings once Kawasaki clears the backlog created after sudden reduction in price for these liter-class racers. The ZX-10RR is priced at INR 16.98 lakh for the 2018 variant. Both these bikes are locally assembled and thus, commands a lesser amount than other rivals in the country. The introduction of 2019 variants will result in a price hike as the use of better technology and more power will come at a cost for sure. Expecting the base variant to start under INR 13.25 lakh will be a right guess, leaving ZX-10RR with a gain of around INR 40k.